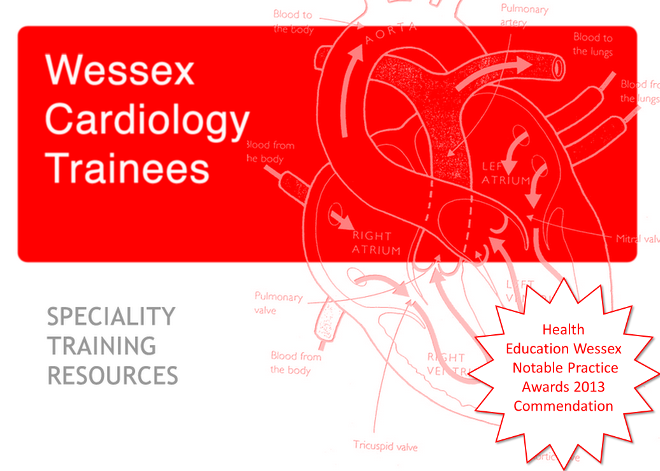 This one-day course is aimed at midwives, trainees and consultant obstetricians, anaesthetists, cardiologists and haematologists. It will provide a comprehensive update on the diagnosis and management of the various cardiac disorders in pregnancy. All sessions will have dedicated time for audience interaction. The faculty looks excellent but the registration cost seems a little steep at £211.50 for a one day event.